Apple has revoked Facebook’s permissions to create and operate employee-only internal applications. The effects: Facebook employees can’t use internal versions of their own company’s apps, can’t read lunch menus, and can’t call for internal shuttle transport. Apple revoked Facebook’s access due to a violation of their terms: Facebook was running a data-harvesting app incorrectly. Why Did Apple Pull Facebook’s Apps? Facebook’s app Facebook Research VPN paid users as young as 13 in exchange for data on all of their entire internet activity. It then routed the information through their own servers rather than passing it straight to Apple by taking advantage of a program created to allow Apple-approved companies to test and run apps for just their own employees. Apple explained it all in a little more detail in an official statement. Which Facebooks Apps Are Affected? The typical Facebook apps that anyone might have on their phone — Facebook, Messenger, WhatsApp and Instagram — won’t be affected at all. Since it’s the internal Enterprise Developer Program that Facebook can’t access, it’s entirely affecting the company of Facebook, disrupting activities that they were using their own apps for. A lot of the disruption seems to be daily time-saving things like hailing shuttles to cross the Facebook campus or checking an employee information portal, but internal versions of Facebook’s products were also unavailable. What Will Facebook Do Next? Facebook has said it is “working closely” with Apple. It’s still unclear what exactly will happen, but I would be a little surprised if Facebook can’t get back into Apple’s good graces soon enough. Those 100-billion-dollar companies tend to stick together. Facebook might well see some backlash from investors later in the year or even farther down the road, but it’s certainly doing fine now: On Wednesday, it revealed a rise in revenue of more than 30 percent in the fourth quarter of 2018, and its stock rose accordingly. Will Google Apps Be Revoked Too? Google was recently revealed to have been quietly running a data-collecting research app similar to Facebook’s. 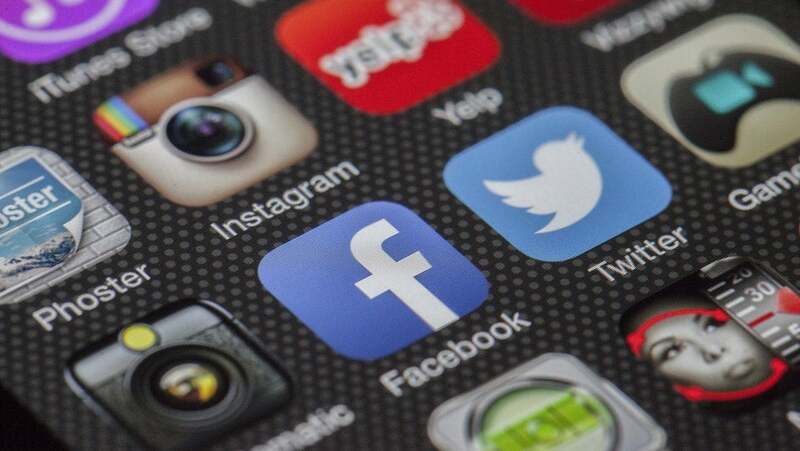 Titled Screenwise Meter, the app asked users aged 18 and older, or 13 if part of a family group, to download it via a process that used an Enterprise Certificate — the same iOS policy violation that Facebook’s Research VPN just went under for. They’ll probably be okay, as Apple likely won’t want to start beefs with two billion-dollar companies within 48 hours of each other. But the news is very revealing about the state of data collection habits in tech, and what that says about their power. On top of Apple and Facebook, Google’s yet another data-hungry tech giant with its fingers deep in everyone’s online lives. Sure, you can stop Googling things, but plenty of major apps depend on Google’s services: Block any Google IP on your phone, and the New York Times will load slower, Airbnb photos won’t appear, and Uber, Lyft and Spotify won’t work at all. Apple, Google and Facebook have a ton of centralized power over modern-day life. How Should We Feel About All This? It’s an understatement to say that Facebook has faced a relentless wall of entirely self-inflicted negative attention across the past year and change. As a result, plenty of responses to Apple revoking their permissions come with a side of schadenfreude. And, Facebook did violate the terms that they had agreed to, so its not much of an overreach. In the end, the practical effects of a cold war between a couple of the biggest companies in the world are a little forboding, regardless of which you’re rooting for. It’s like watching King Kong brawl with Godzilla: Sure, it’s nice that he’s focusing on defeating a giant fire-breathing lizard, but it’d be a little nicer if your city just wasn’t overrun with 100-foot monsters at all. Update: A Facebook spokeswoman has now confirmed that Apple has restored Facebook’s enterprise certificate.